Discover the latest news about us, about our ecosystem and about the numerical accuracy topic in general. 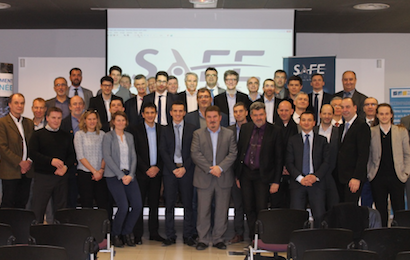 13 startups, 9 major companies in the Defense sector, the first SAFE OpenInnovation Day is launching a lot of opportunities! 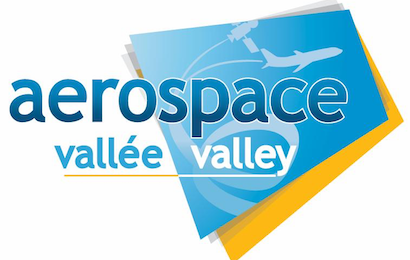 The aeronautic, space and embedded systems industries join force in Toulouse to build the biggest platform in France on these subject. 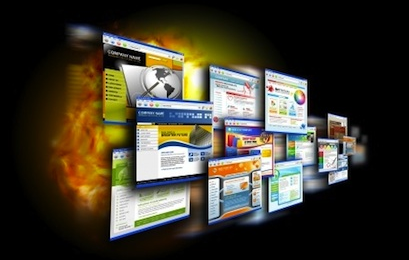 At the crossing of all these industries Numalis is here to bring new innovations for them. 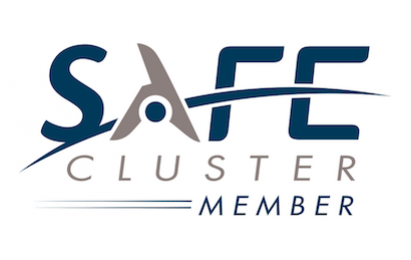 From the security to the emergency services and the Defense, the SAFE cluster regroups both major companies and institutions to build a safer world. 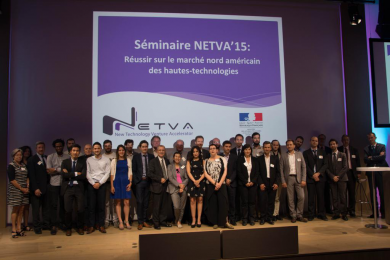 The ambassies of France in the US launch once a year the Netva competition. The objective is to bring a selection of promising startups in the USA to accelerate their growth. Mentoring and several training are the centerpiece of this unique program. Two strikes in a row for Numalis. 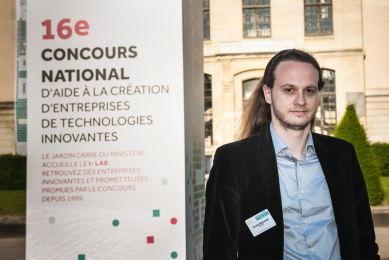 Two back-to-back prize wins by Numalis, awarding its entrepreneurship initiative and innovation. For the first time the numerical accuracy issues have been publicly displayed over several mass media. 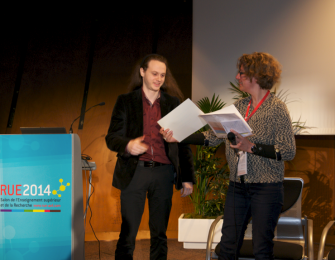 The "i-Lab" contest is the French competitive exam for highly innovative projects organized by BPI France. 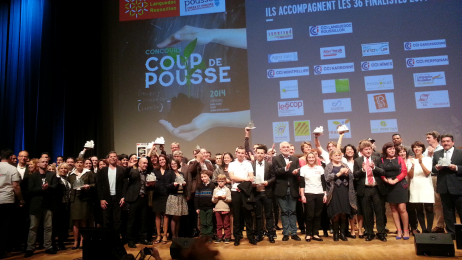 Numalis gets an award in the emerging compagnies category.